This is a written review of 'Strawberry Custard by Paul Bowers. I am using my dripper at 1.8ohm, on my Provari, set at 4.3 volts. The juice I am reviewing is 24mg 70pg/30vg. Paul Bowers, the owner of http://www.ecigarettedepot.co.uk/ , owns a web based E-cig store, situated in Armthorpe, Doncaster. He sells a wide range of E-liquid and vaping goods and sells 10ml and 100ml bottles of E-liquid at a great cost. 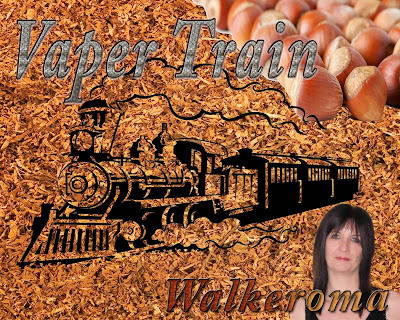 He has daily and weekly deals and does Zero Nicotine, 6mg, 12mg, 18mg, and 24mg Nicotine Strengths. All juices are 70pg/30vg unless otherwise stated. 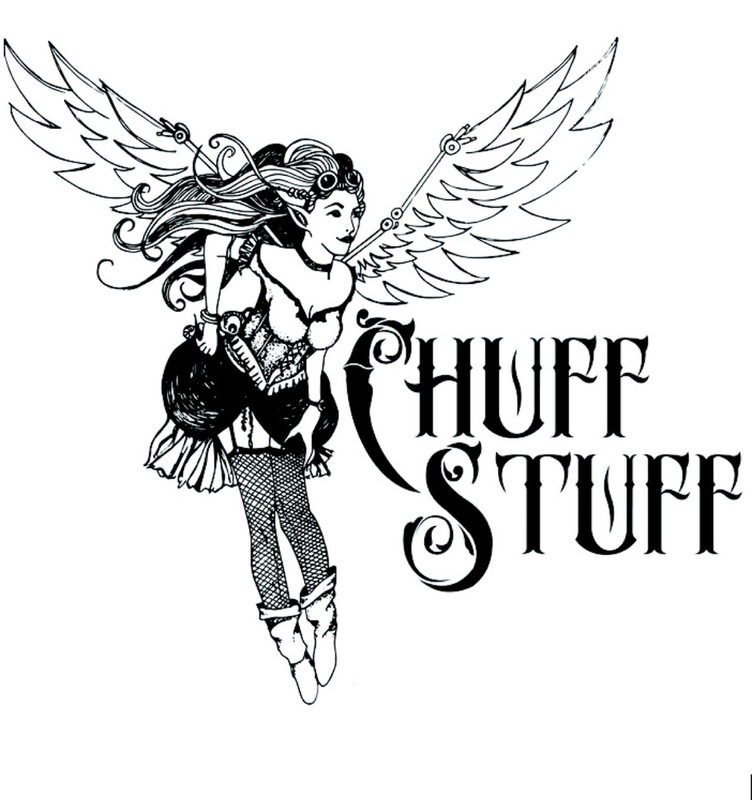 Their aim is to supply quality UK made E-Liquid at an affordable price. Buying UK Made e-liquid gives you peace of mind, knowing the liquids content. All liquids and concentrates are sold in 10ml bottles and 100ml bottles are now available for certain juices. Because they keep their website simple, they can spend all of their time, giving you the best quality possible. On opening the bottle, Straight away I could smell the beautiful aroma of rich, creamy, vanilla custard. A mellow, subtle custard. Not strong and overpowering, but lightly whipped and very delicate. The scent of freshly picked strawberries lurked in the background of this juice, and It took me back again, to the cartons of Ambrosia Pink Custard I had as a child. The minute you peeled the tinfoil lid off, the aroma of strawberry custard, just waiting to be enjoyed. On the inhale, a burst of summer freshness, with the taste of ripened, sweet strawberries coating the whole of my mouth with a sweet creamy fruitiness. The dreamy, creamy flavour of custard, fresh, sweet and juicy, with just a touch of strawberry tartness, giving you a beautiful balance between both flavours. Bringing back childhood memories of strawberries and custard, a clean, fresh tasting strawberry with just the right amount of sweetening, sets this dish off, as the pudding of all puddings. Given to me by my mother, as an after school time treat. Strawberries and custard were meant for each other, and being blended together in this beautifully rich, decadent e-liquid, the flavours take some beating. 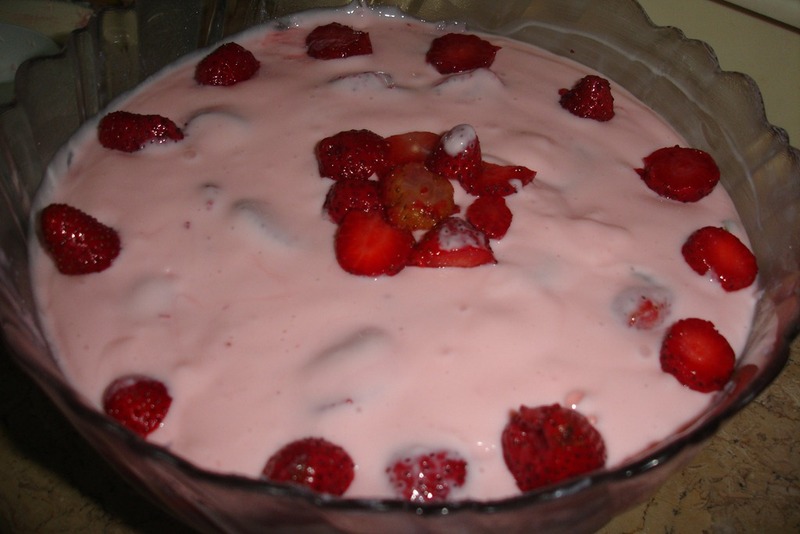 A giant bowl of pink custard, eaten hot or cold, was always a comforting memory. What was it with pink strawberry custard? Lusciously gorgeous in colour, texture and comfort factor, and a pudding everyone simply adored. 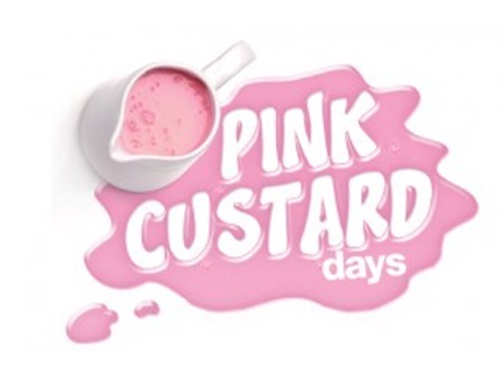 Pink custard just made any school pudding a real treat. I always thought that it was simply yellow custard with some food colouring. How wrong I was. I have discovered why, whenever I make some, it simply never looks or tastes the same as memory tells me it did in the 70′s. On the exhale, the sweet luscious taste of 'Strawberries and cream campino' sweets. Very creamy and very moreish. Leaving a coating of velvety smooth vanilla custard on the palate for a while afterwards. This is a beautiful juice. It brought back so many fond memories. If you would like to try 'Strawberry Custard' and dream of days gone by, then order a bottle of this today, as you don't know what you're missing until you have tried some. Vapour production was excellent for a 70pg/30vg juice, throathit with it being 24mg was perfect for me as I normally have anything from 24mg-36mg, depending on what flavours I am vaping, and the flavour was absolutely beautiful. Always remember that taste is subjective, and what one might like, another may dislike. You can Contact Paul Bowers, either on his facebook page https://www.facebook.com/groups/119295918276835/ where he will be happy to answer any of your questions.